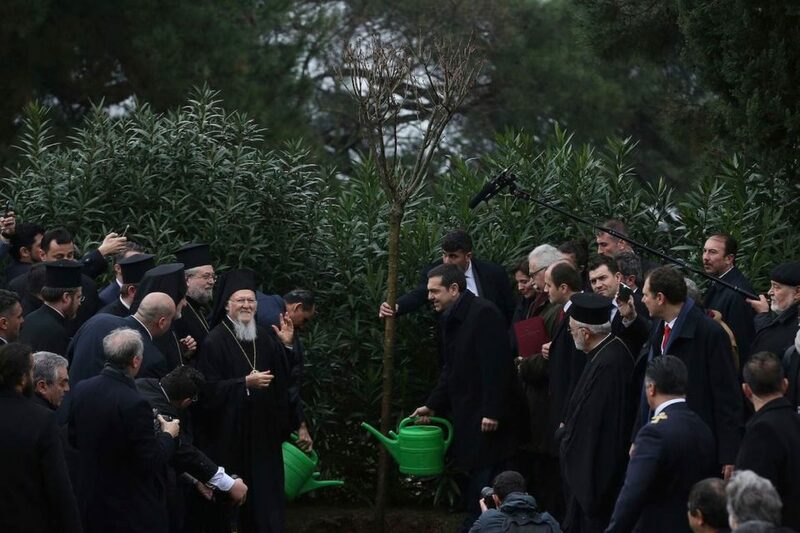 Home News Will Greece’s Atheist Prime Minister Reopen a Shuttered Greek Orthodox Seminary? Numerous U.S. Presidents, the European Union and numerous world leaders have tried before him— standing in the same shuttered classrooms of the historic Halki Seminary, calling on successive Turkish leaders to allow the school to reopen. This time it was Alexis Tsipras’ turn. Might Greece’s openly atheist Prime Minister finally be the one to succeed and convince his Turkish counterpart to say yes? The latest attempt to convince the Turkish government came openly and directly from Tsipras during a visit to the seminary while on an official trip to Turkey. “Next time, I hope I will be here with (Turkish President) Erdogan to reopen the school,” he said during remarks at the school, with an audience of Greek Orthodox hierarchs and numerous Turkish political leaders, including Ibrahim Kalin, a senior adviser to Erdogan. 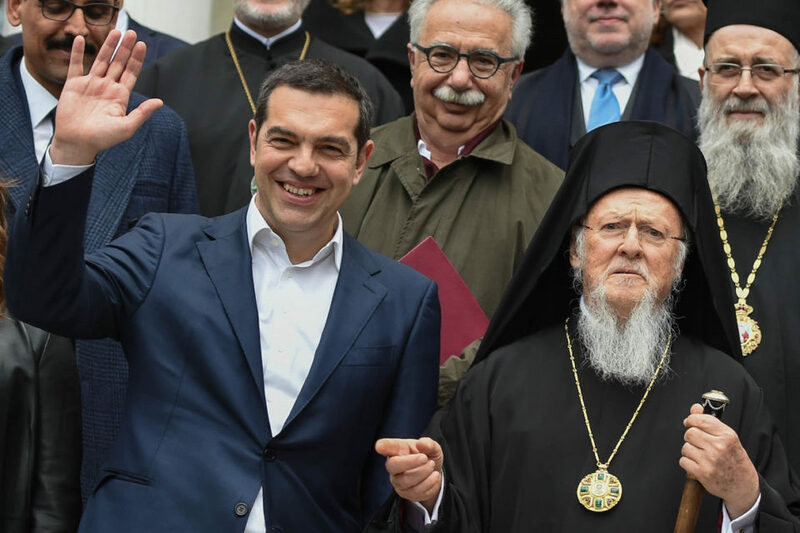 “Ecumenical Patriarch Bartholomew’s face lit up when Tsipras said those words,” said a high-ranking Metropolitan of the Patriarchate, who asked to remain anonymous in a WhatsApp exchange with The Pappas Post during the event. Indeed, the times are different, on both sides of the Aegean and the timing might be ripe for a deal to re-open the school, which has been closed for more almost 50 years. Recep Tayyip Erdogan’s relationship with the United States and the European Union is bad. The Turkish economy is faltering economy and he’s made attempts to improve Turkey’s relations with the West. Erdogan also wants to appease a nationalistic base at home that keeps him in power and has repeatedly called on Greece to provide better treatment to Muslims residing in northern Greece. He has also demanded the return of eight Turkish military officers who fled to Greece after the 2016 coup attempt in Turkey. Tsipras, too, needs to score some victories at home ahead of upcoming elections and a growing discontent amongst many Greeks, following his government’s unpopular passing of the “Macedonia” name agreement. 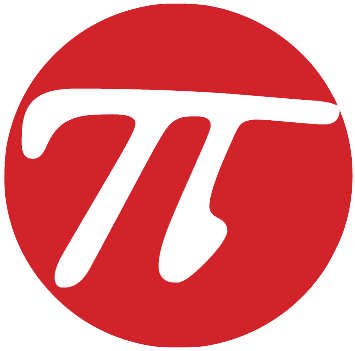 He’s also trying to change the Greek constitution and create a broader separation between the Church and the State and while the Church of Greece is autocephalous, or not under the administrative jurisdiction of the Ecumenical Patriarchate Constantinople— and relations between the two heads of the Churches are tense— the symbolic move could increase Tsipras’ support amongst the church-going population in Greece. Al Jazeera‘s Sinem Koseoglu reported from Istanbul that the reopening of the seminary could help end the decades-old conflict between Greece and Turkey. The Washington Post lead with a headline of “New hopes” for Halki’s reopening in a piece by that publication’s Istanbul bureau chief and a Middle East correspondent, Kareem Fahim. There are high hopes that this time, Tsipras’ cordial meetings with his Turkish counterpart, could lead to a breakthrough. 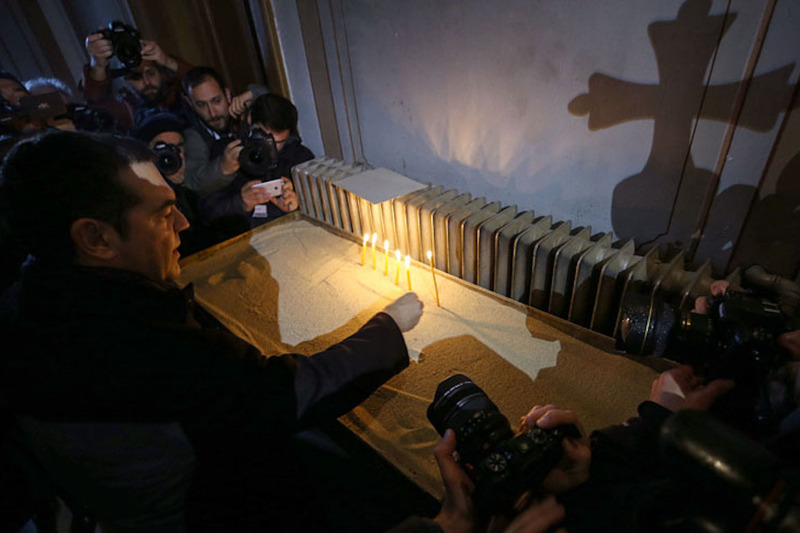 And on his part, the openly-atheist Tsipras lit a candle when he entered the chapel at during his visit to the Seminary— a Greek Orthodox tradition that usually accompanies a prayer.